Lion’s mane jellyfish (Cyanea capillata) is the largest species of jellyfish in the world. As for the size of its tentacles, it is also one of the world’s longest animals. 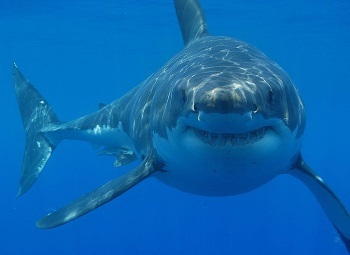 Its name is derived from the similarity between the strings of its tentacles and the lion’s mane. 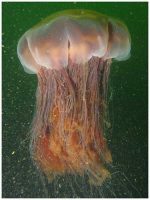 The adult species of lion’s mane jellyfish have deep red color to purplish-shade. The juveniles have pale-orange to buff-colored appearance. In rare cases, these young ones may also be colorless. There are 8 lobes (known as lappets) on its bell. Around 70 to 150 long, slender tentacles droop from each of these eight lobes. These tentacles are aligned in 4 discrete rows. 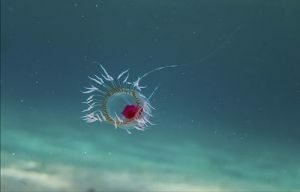 The diameter of the bell of this jellyfish can be as long as 6.7 feet. 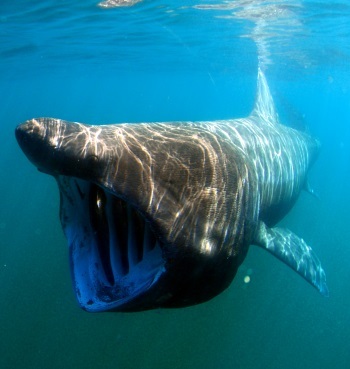 However, the species from the lower latitudes are just about 1.64 feet in diameter. 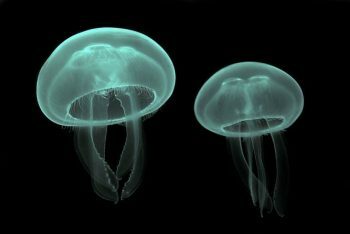 Thus, there are huge differences in the sizes of lion’s mane jellyfish. The larger spec ies have tentacles that may be more than 100 feet in length while the size of the longest tentacles ever recorded is 120 feet. No wonder, the tentacles of the lion’s mane jellyfish are longer than even the largest animal in the world: the blue whale. They are widely distributed across the cold waters of the North Atlantic, the Pacific and the Arctic Oceans. 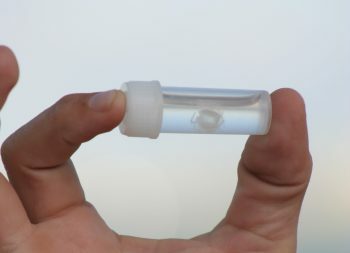 Off the shores of New Zealand and Australia, are found similar species of jellyfish. 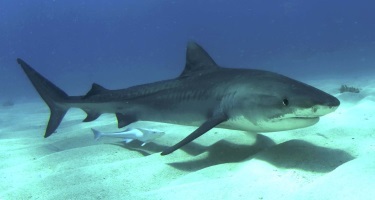 They occupy shallow coastal bays and do not normally dive more than 65 feet. The lion’s mane jellyfish is a cold-water jellyfish and cannot live in warm waters. The primary diet of the lion’s mane jellyfish include moon jellies, smaller fish, zooplankton and comb jellies. The lion’s mane jellyfish has predators like sea turtles, seabirds, larger fish and other species of jellyfish. The leathery turtle actively relies on the lion’s mane jellyfish to be the main part of its diet. 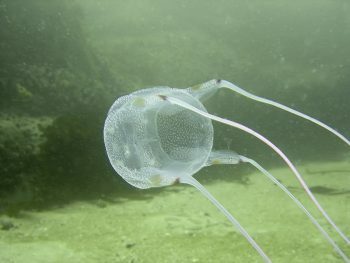 Likewise, the common mola, which is the world’s heaviest bony fish, also preys upon this jellyfish.